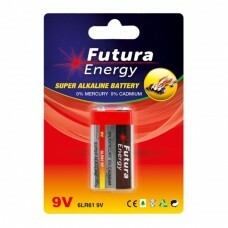 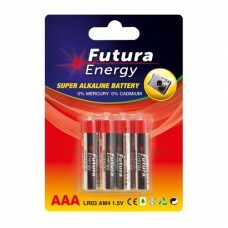 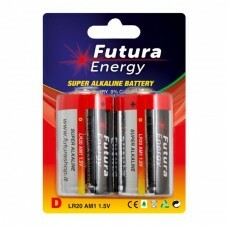 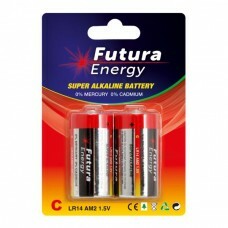 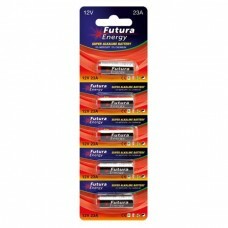 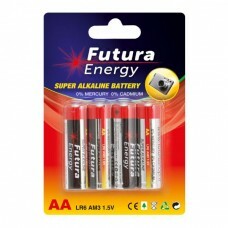 Alkaline batteries format 23A 12 volt “Futura Energy”, high c..
Alkaline battery format 9V “Futura Energy”, high capacity, 1 pcs bliste..
Alkaline batteries format AA 1,5 volt “Futura Energy”, high capaci..
Alkaline batteries format AAA 1,5 volt “Futura Energy”, high capac..
Alkaline batteries format (C) 1,5 volt “Futura Energy”, high capac..
Alkaline batteries format (D) 1,5 volt “Futura Energy”, high capacity, ..
Flat cable 20 cm long and equipped with 2x13 pin female connector. 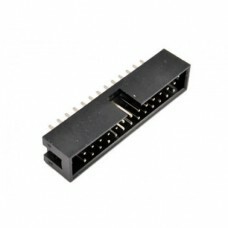 Particularly suitable for use wit..
Flat cable 1 m long and equipped with 2x13 pin female connector. 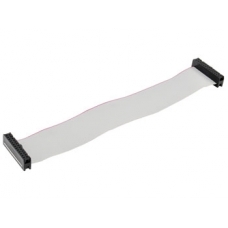 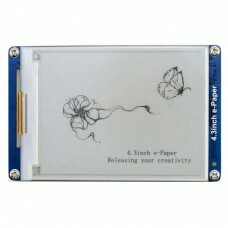 Particularly suitable for use with ..
Ribbon cable socket 2x13, 2,54 mm. 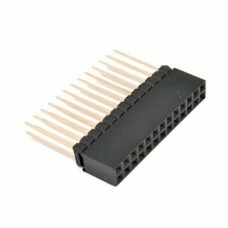 ..
2x13 pin female connector, 2.54 mm and 14.5 mm tall. 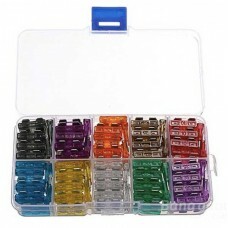 Particularly suitable for use with Raspberry.. 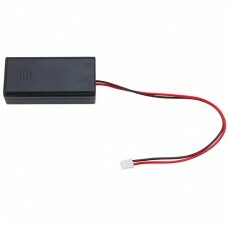 Plastic battery holder with cover, switch, 2 wires with a connector for micro:bit. 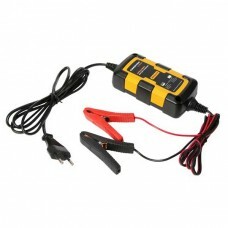 The ON/OFF switc..
Automatic switching battery charger for 12 volt acid lead type EFB, AGM, GEL, etc. 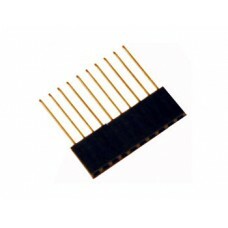 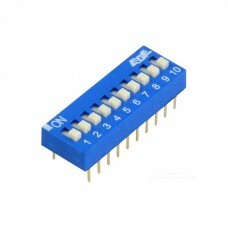 ..
Dip switch for PCB, 10 ways, 20 pins, pitch 2.54 mm. 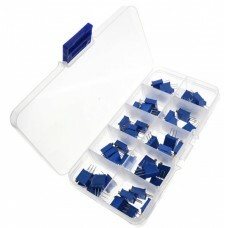 Used on a printed circuit board along with oth..
Set containing 100 car blade fuses, 10 pieces for each of the following values: 2 A.. 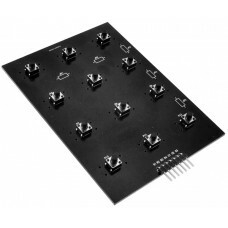 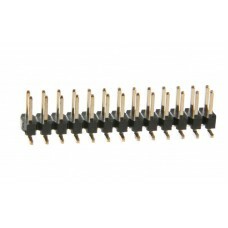 Keyboard with twelve buttons connected to matrix (4 rows x 3 columns) and 7-pin con..
Adjustable trimmer Kits 10pcs of 9Kinds: 200 ohm, 500 ohm, 1 kohm, 2 kohm, 5 kohm, 10 kohm, 50 kohm,..
433 MHz receiver module with ASK / OOK modulation, low power consumption, high nois.. 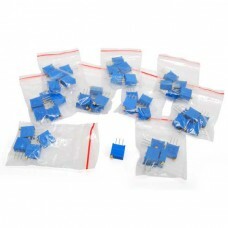 Plastic package containing 5 pieces of the following vertical mount trimmer values: 500 ..
8 x 2 LCD Module 0802 Character Display Screen. 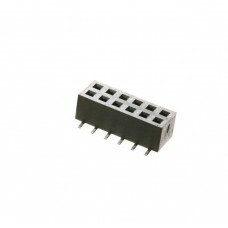 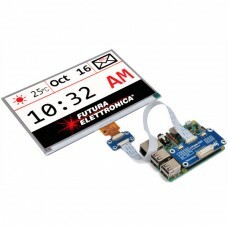 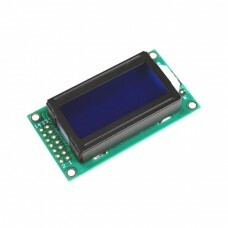 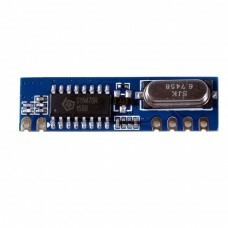 The module is a low-power consumpti..